Dr. Minas Constantinides a surgeon at the NYU medical centre has made deviated septum surgery (septoplasty & septorhinoplasty and rhinoplasty) easier by using flexible plates made out of PDS to provide structural support to the septum while it heals. This has made the entire procedure simpler and easier. 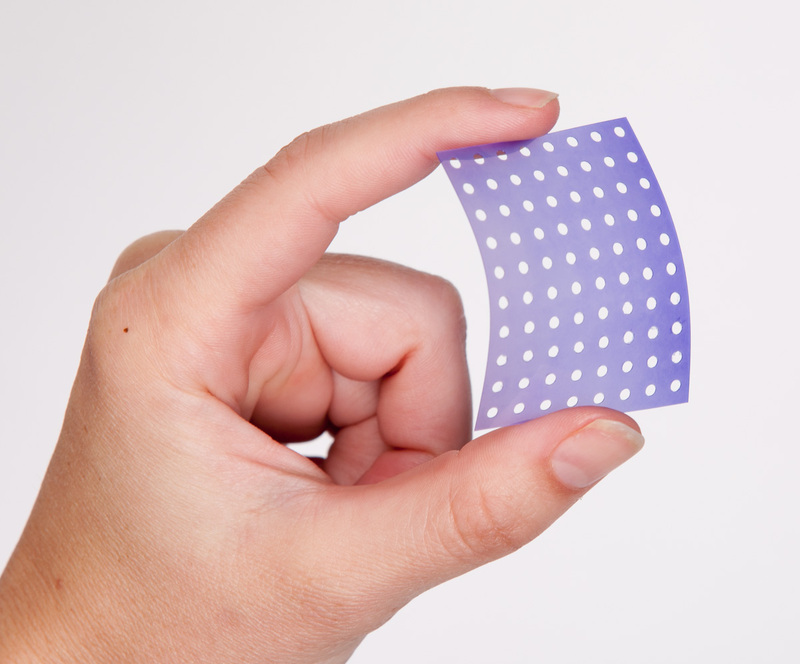 What are PDS Flexible Plates? 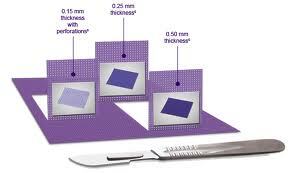 PDS is the biodegradable material from which sutures are usually made after any surgery. The same material has been used to create flexible flat plates. 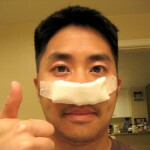 These flexible flat plates when attached to the nasal septum after a septoplasty or septorhinoplasty will provide the nasal cartilage with support until it heals. These plates are readily available in the market, safe to use and are completely biodegradable. 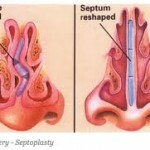 During septoplasty, your surgeon will remove the deviated part of the septum. 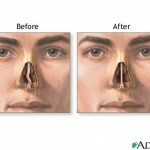 Because of this removal, your nose will be structurally weak and it will require a packing or support material to be placed until your nose completely heals. This process was generally irritating and tiresome. 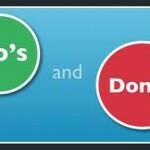 But with the use of PDS plates, all of the negatives of the above procedure are minimized. The PDS plate can easily be sued into the cartilage to provide structural support as and when necessary, this allows surgeons to perform extremely complicated procedures without any complications. Lastly these PDS plates will degrade by themselves after a few weeks, thus requiring no second procedure. 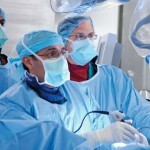 This material which was initially used in Europe for this procedure has now started to be used in the United States. If you are planning on undergoing a deviated septum surgery, make sure to ask your surgeon if he or she can perform the septoplasty with PDS plates.